In early November 2017, the IOF office team visited the organisers of the Nokian Tyres World Orienteering Championships 2018 in Latvia. This is a relatively new process that IOF office has instituted. Since WOC 2016 they have visited the organisers on site to offer assistance and understand their preparations in a number of areas which are special for WOC. For example, the registration and accreditations process, media services, ceremonies, anti-doping, coordination with IOF official meetings, the WOC Clinic etc. Previously only Daniel Leibundgut, WOC Project Manager/Senior Event Adviser had visited the local organizing committee, during the spring 2017 and the World Cup round in August 2017. The crucial things that affect the competition – arenas, maps, courses – are clear now and all available information regarding these is published in Bulletin No. 2. While most of the areas seem to be on track, there are still some concerns to deal with. One of them – TV production. Although there is no signed contract with any TV crew yet, this seems to be a minor issue. “All finals will be broadcast live at the same standard as WOC 2016 and 2017. We are currently negotiating with broadcasters and I feel confident that our major markets will broadcast live. We do have an extra challenge this year as WOC collides with multi-sport European Championships in Berlin and Glasgow, an unfortunate clash which couldn’t be avoided due to terrain access issues in Latvia.” – Tom Hollowell, IOF CEO/Secretary General said. In late July 2017, the European Broadcasting Union (EBU) confirmed that Europe’s major free-to-air broadcasters will televise the inaugural edition of the multi-sport European Championships from 2nd August to 12th August. This event will combine continental championships in aquatics, athletics, cycling, gymnastics, rowing and triathlon with a new Golf Team Championships, all unified under a common brand. To secure the level of broadcasting on TV and enable major orienteering broadcasters, i.e. YLE in Finland, SVT/TV4 in Sweden, TV2 in Denmark, NRK in Norway or SRF in Switzerland, to cover WOC2018 several options to reschedule the competitions were checked. Finally, it was not possible to move WOC2018 in any way due to terrain access issues. While negotiations with TV companies are still open, we can say for sure that all finals will be available via LIVE Orienteering to global orienteering fans. WOC2018 will be a 5th time for Latvia hosting a major IOF event: a World Cup round in ski orienteering was held in 2006, the European Orienteering Championships in 2008, the European Ski Orienteering Championships in 2013, and an Orienteering World Cup round last year in Cēsis. The World Cup round in 2017 was a very good test for the organisers. The greatest learnings were in the area of IT services required for a successful TV production and around the production itself. Another lesson was learned in mapping. Not all World Cup forest maps were consistently mapped throughout the courses: the run-ability of the mapped vegetation was inconsistent in different parts of the map. On the other hand, the World Cup gave very good data for the courses setters to meet the required winning times for the WOC2018 courses. Jānis Lazdāns, Event Director: “The World Cup round was a good test. It was a chance for us to go through the routines once again, because it was back in 2013 when we last organized an international event – the European Ski-O Championships. We have built solid teams in various areas that are able to run everything accurately from the technical aspect, for example we have a high-quality start team. Alongside with that, we are strongly focused on a visually aesthetic presentation – how to set up appealing arenas, where to place sponsors’ banners and where to put controls in the course so it is appropriate for TV cameras for live coverage. Most of the WOC2018 forest terrain was mapped before. However, the last national level competition in this area was held 10 years ago. Maps and courses for the sprint competition are mostly on track. Meanwhile, for the forest events, there is some work to do improving the maps and optimizing the courses. The vegetation related adjustments remain and they will be finalized only in spring. The biggest challenge is to create demanding courses for the relay and the long distance which are using the same arena. The arena for the sprint finals will be situated in the very heart of Riga – in the Town Square. This arena is visually exceedingly attractive and has great historical significance. To offer increased visibility for spectators, the organizers have planned a very interesting layout of the arena – spectators are sure to get a surprise! The arena for the sprint relay will be somewhat less picturesque, yet equally interesting. The area features a neighborhood populated by the Riga working class at the beginning of the 20th century. Contrary to the Old Town where one will see tall old buildings and narrow streets, the arena for the sprint relay will be in an area with single or two-storied wooden houses; quite a contrast to the sprint area. Forest races will be held in the vicinity of Sigulda, which offers breath-taking views from a number of angles. The middle distance arena will be in the cross-country skiing stadium. Spectators will enjoy the excellent visibility and it will be very comfortable to follow the race. The long distance arena will be situated in the Turaida Museum Reserve, which is a national touristic site. It is a perfectly maintained environment, chosen as a holiday destination each week by thousands of people from Latvia and tourists from abroad. In general, the access to all of the arenas is very good and the arenas will have all the expected infrastructure for spectators, athletes, media, VIPs, etc. The championships in Latvia will be 35th WOC and the last one in modern history of orienteering with both sprint and forest races on the programme. As every year WOC is expected to be a real celebration of orienteering. There is no doubt that this is the most prestigious orienteering event and expectations are always high. Daniel Leibundgut, World Orienteering Championships Project Manager/SEA: “I expect a great WOC week. The WOC2018 programme with all the sprint competitions in Riga and all the forest competitions in Sigulda is a kind of a transition towards the split WOC’s. 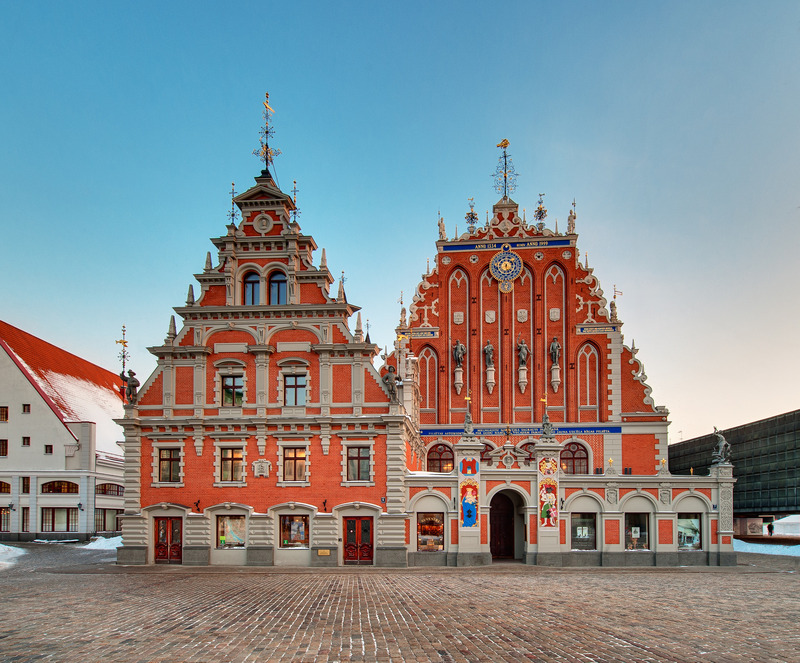 Some of the federations will have a dedicated team for the urban sprint competitions in Riga and another separate team for the forest competitions in Sigulda area. I hope we will have a big meeting of the global orienteering community in Latvia”. The spectators will have a great opportunity to compete themselves in different types of WOC2018 terrain: urban and forest, as well as in the beautiful sand dunes similar to the promising World Masters Orienteering Championships 2019 terrain. 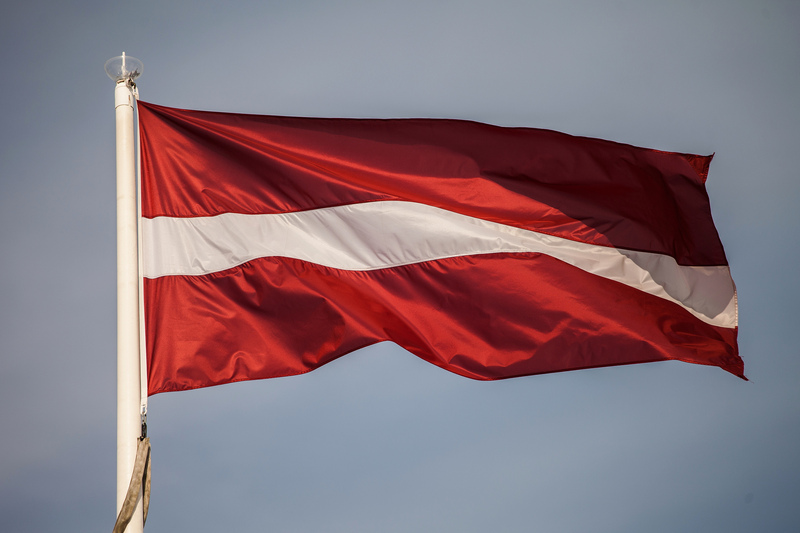 Entries to the 6 day Latvia-O-Week have opened already! Jānis Lazdāns, Event Director: “As the organizers, we admit that such an event combining both forest and urban races cannot be maintained any longer – this is a huge workload and stress both for organizers and athletes. Multiple long days, many arenas – it takes big human and financial resources to run everything smoothly and in high quality. We see that it should be less expensive to organise the competitions, and we expect that athletes will be stronger, better motivated and also specialized in specific courses. We promise spectacular championships – we want to make it unforgettable both for athletes and spectators. We are going to realize this thanks to the most beautiful cities and natural areas of Latvia and also to some activities we want to keep as a secret and a surprise to the athletes and spectators”. Starting from 2018, a variety of events dedicated to Latvia’s centenary are taking place all over the country. Without a doubt, the centenary is a great celebration for Latvia and the people of Latvia, and this is going to be value-added along with the orienteering event. In 2018, all cultural landmarks will be brushed up and new ones opened: fans who come to watch the championships will be able to see a lot, and the experience they will get is going to be unique and unparalleled – to learn more about Latvia and its most picturesque and beautiful places at the time when Latvia is celebrating its centenary.